If you have an excellent business idea, you may be eager to start profiting from your idea by launching a home-based business. Starting your business from a home office is an excellent way to keep overhead manageable while also working in a comfortable, familiar environment close to your loved ones. However, there are some challenges that you may face when launching a new business from home. In order to get your home-based business started on the right foot, consider these important factors. Even though your business is being run out of your house, you still need to take every possible step to make it a legitimate legal entity. This means that you need to choose an entity type, such as a sole proprietorship, a corporation or a partnership. You also need to come up with a unique business name and register your business. In many cases, you will need to apply for a business license and research local compliancy requirements for your specific business type. It is not reasonable to turn your family’s dining room table or breakfast room into your home office. These may be busy areas of the home that your family uses each day. Ideally, you will be able to claim an entire spare bedroom or at least a corner of your own bedroom as your home office and dedicate this entire space to your business activities. This space should be well-organized and tidy, and it should not be cluttered with personal distractions that could turn your attention away from work activities. 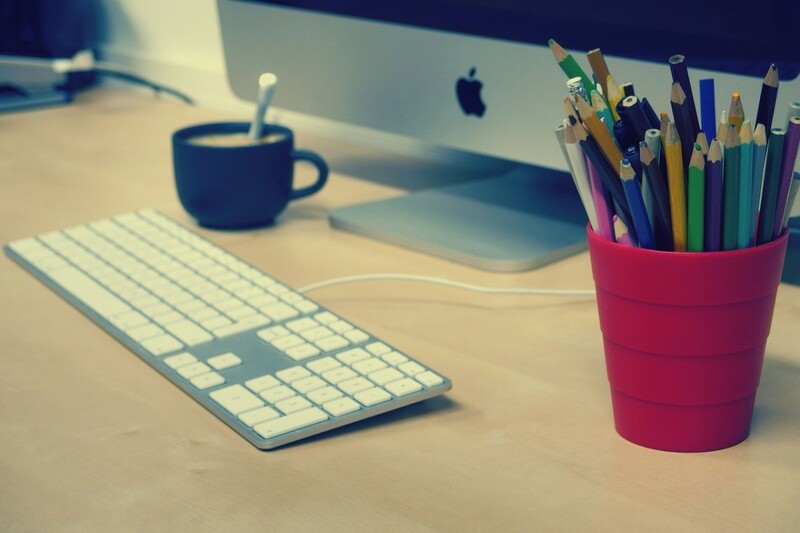 While setting up a workspace is important, you also need to clean the area regularly to promote productivity. Most home-based businesses will require standard office features, such as a computer, a desk, a phone and a multi-functional printer. Some businesses also require you to have access to specialized equipment and tools related to your unique job activities. Digital tools, such as numerous business-related apps, are also available for you to use. Remember that any expenses can be written off as business-related expenses. Just make sure you keep track of all expenses by collecting receipts and invoices. You need to be good with money management and numbers in order to run a successful business. Everything from creating and managing a budget to understanding taxation principles and more are necessary for your venture’s success. Initially, you need to make a list of all start-up expenses. Then, you need to create a budget for at least the first six to 12 months of operations. Ideally, your budget will be projected out until the time you begin to turn a regular profit. This will help to ensure that your business can stay afloat. Seek financing solutions if you do not have access to enough capital. This will help you to avoid running into financial challenges down the road. When you start a home-based business, you may be the only person in your home who actively participates in business activities. However, your entire family may be affected in different ways by you using part of the home for your new venture. For example, your kids may need to be very quiet when you are business phone calls or on video meetings. While you need them to be understanding and patient, you also need to be aware of how the business will affect them personally. Remember to carve out ample time each day to put work activities aside and to enjoy quality time with your loved ones. They may be more willing to leave you alone while you are working if they know that you will be spending time with them later in the day. Keep in mind the importance of prioritizing family over all else. In addition, try to minimize the impact of your work activities on their daily lives and regular routines. Running a home-based business can be convenient and lucrative, but it can also be challenging on many levels. Your ability to focus on these factors and to strategize how to deal with them effectively can help you to put your best foot forward when launching a new business. Spend time thinking through each of these points carefully and strategizing how to best handle them going forward.